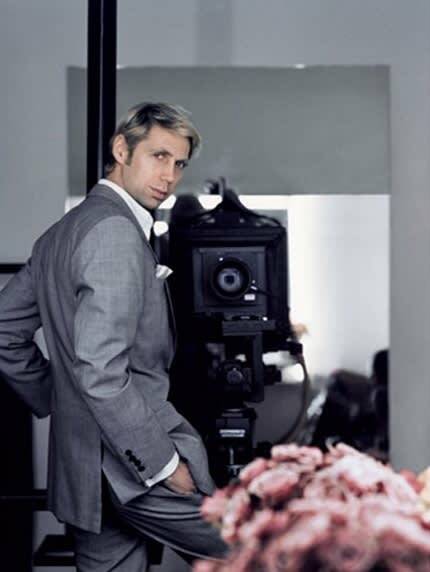 Nick Knight is a fashion photographer, music video director, and founder of SHOWstudio.com. He was born in London in 1958, and studied photography at Bournemouth & Poole College of Art and Design. His photography has documented several societal tabboos, including racism, disability, ageism, and fat-ism. He once stated, "I don't want to reflect social change—I want to cause social change."